It’s the fifteenth episode of our intimate sit-down with some of Hollywood’s well-known actors and rising stars that just so happen to also be close friends with On The List host Brett Gursky. 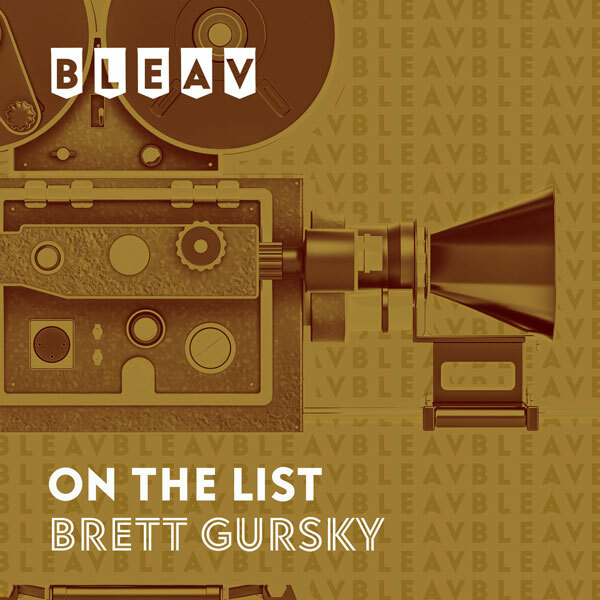 The nominations have just been announced for the 85th annual Academy Awards, so Brett invited Ben Lyons (Extra, CineFix) into the studio to discuss who was honored and who got snubbed. They talk all about the most surprising Oscar omissions, from Ben Affleck for Best Director (Argo) to John Hawkes for Best Actor (The Sessions) to Leonardo DiCaprio for Best Supporting Actor (Django Unchained). Ben Lyons also shares the list of his “Top 10 Favorite Movies of 2012”, led by “Beasts of the Southern Wild” at #1. Brett and Ben also make their predictions for this year’s Golden Globe winners, as the awards ceremony takes place this Sunday, January 13th. Also, be sure to check out Brett’s “Oscar Nominations & Snubs Breakdown”on iamRogue.